Congratulations!! Dr. Bhavika Tailor [HoD] and Rasik Shah [ Asst. Professor] Department of Mathematics, UTU has received the "Best Paper Award" for Research Paper "Fuzzy Preferences based Mathematical Model for Faculty Course Timeslot Assignment for Remaining Courses" in the '23rd ISTE State Annual Faculty Convention â€“ 2018 with National Conference on Role of Innovation and Human Values in Engineering and Technology' held on December 15, 2018 at SSASIT, Surat. This Department was established in 2015 with the objective to provide mathematician and developed analytical skill though analytical subject courses. It offers the best in terms of infrastructures with ergonomically designed auditorium, seminar halls and large classrooms; all equipped with computer and modern teaching aids with Wi-Fi technology, to be rigorously used by the students and faculty alike in order to derive maximum learning experience. The Department has highly qualified Faculty members consisting of Five Assistant Professors & Ten Teaching assistant. In their pursuit for research the Faculty members have covered a vast area such as Numerical & Classical methods in fluid mechanics (Flow through Porous Media), Special functions, Integral Transforms, Approximation theory, Mathematical Modeling, Magnetic Fluid Dynamics, Mathematical and Computational Biology, Bioinformatics/ Biomathematics/ Bio computing, Data mining, Finite element modeling. The entire teaching faculty is actively engaged in research in their respective fields and innumerable research papers are being published every year in the various Journals of repute. To develop in learner radical approach towards education, research and innovation by providing a dynamic environment offering premier opportunities to explore, discover and achieve in global perspective. We are providing Integrated Course of Mathematics subject, Inside the course we are teaching them a pure mathematics as well as applied Mathematics that can help student to improve their practical knowledge, So they can be stand in this fast growing technical world. The skills and knowledge gained over the programme will open up a wide range of potential careers, including finance, business and industry. It will also provide a solid base for further studies at research level. We encourage students to participate in the learning experience through participation in the classroom, research, seminars, and community engagement. We also encourage both students and staff to undertake professional development opportunities that make educational excellence possible. 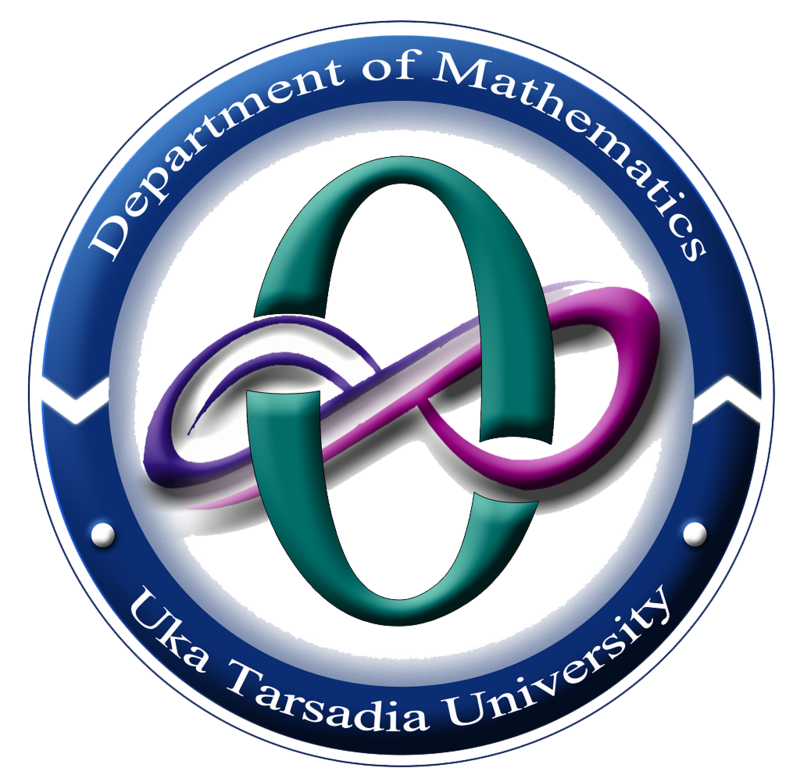 We value the contributions of the staff and students to Department of mathematics through publications, presentations, and other methods of intellectual dissemination and strongly encourage their continued efforts in these endeavours, also its members in terms of service to the Department, the Faculty, the University and the discipline. Beginning in 2015, Department of Mathematics has carved a niche for itself in the educational cartography of South Gujarat in the field of post graduate programmes in Mathematics. Our students have turned out to become successful entrepreneurs and executives. At Department of Mathematics, we offer comprehensive and holistic education in all the courses. Our curricula and co-curricular activities are designed in a way to foster multi-disciplinary approach among the students. This approach ensures that our students are never stuck up in narrow confines of specialization. The great learning environment is matched by state-of-the-art infrastructure in terms of technologically equipped classroom, Wi-Fi campus with the speed of 20 MBPS, computer lab with latest software, rich library and other facilities. We keep on changing the curricula to meet the demands of the market and society. The thrust on contemporary knowledge is the core of all our activities and this is what keeps us on our toes all the time. The consistent high result of our Institute stands testimony to constant innovation and hard work.